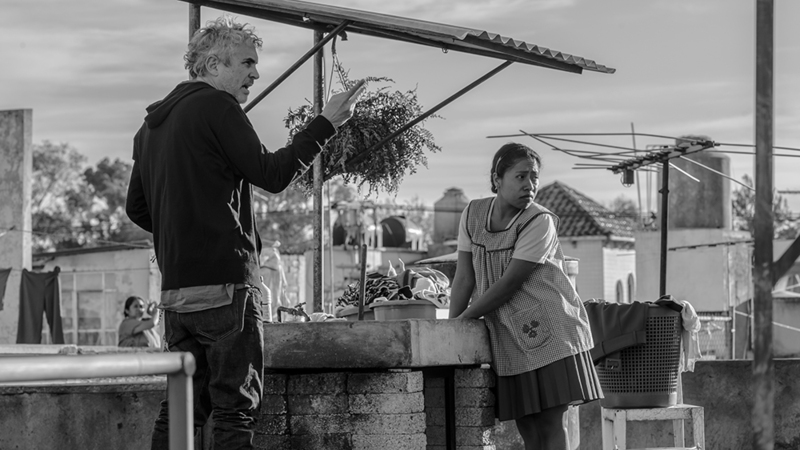 Alfonso Cuarón’s Mexican drama Roma was named Film of the Year, while Cuarón also won Director of the Year at the 39th London Critics’ Circle Film Awards ceremony on Sunday night. Yorgos Lantimos was on hand as his blackly comical period film The Favourite won four awards, including British/Irish Film and Screenwriter, plus Actress and Supporting Actress for Olivia Colman and Rachel Weisz, respectively. Also in attendance were Molly Wright, named Young British/Irish Performer of the Year for her role in Apostasy; Michael Pearce, who won Breakthrough British/Irish Filmmaker for Beast. Pawel Pawlikowski accepted the Foreign-Language Film prize for Cold War, while his cinematographer Lukasz Zal won the Technical Achievement Award. Lara Zeidan’s Three Centimetres was named British/Irish Short Film of the Year.